In the short space of twenty years, craft beer around the world has shifted from being brewed in garages, basements, workshops, and kitchens, into factories supporting small workforces of locals. And Japan isn’t being left out, albeit just at a slower rate. Unfortunately for brewers here, the beverage market is still controlled by a very small number of the larger companies in the alcoholic market, but times are changing. Thanks to support from local bars and beer enthusiasts, small breweries are building support networks to keep them producing high quality craft beers. Some Background. — In 1994 the law around beer production changed for the first time in a long time. This lead to many smaller breweries opening up around the nation, however many were unable to be sustainable due to the unfamiliarity of craft beers. In addition, struggled to match them on the price point, which influenced a lot of consumers. Although now, many of the younger generation here and abroad don’t have the same ties with the larger companies that was once there, which is even influencing how those big companies think. 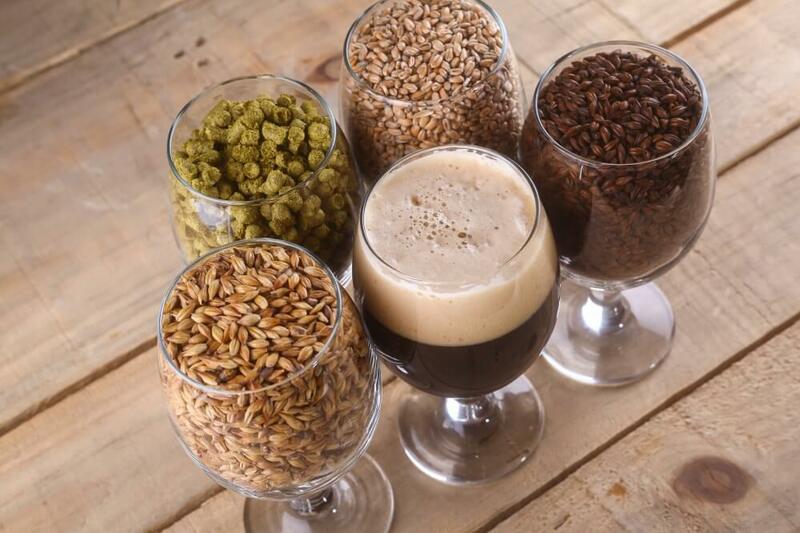 Having said that, there are a few craft breweries that have been around since the beginning, therefore this encourages the newer ones to hold firm and have faith in the market. While you are here, there are some must taste local craft beers. Here are a few in no particular order. 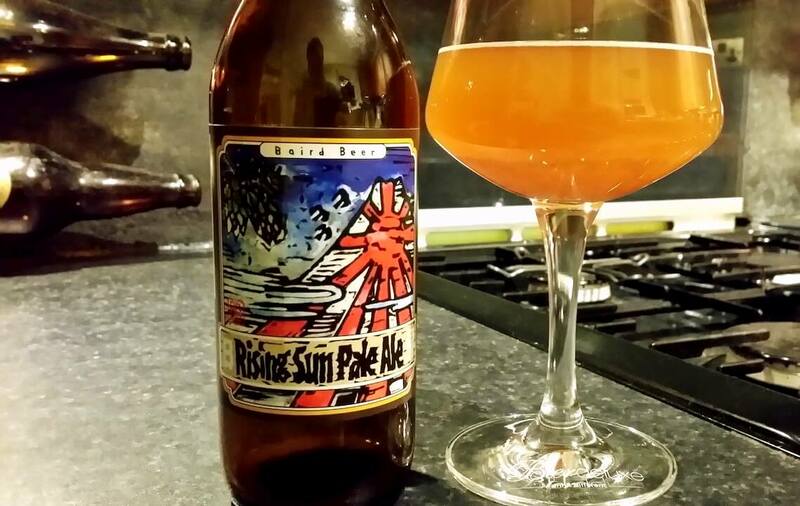 Abashiri Beer Brewery out of Hokkido is producing some great favored beers in in the north of Japan. Baird Brewing Company out of Shizuoka prefecture started selling at a local fish market. Yo-Ho Brewery now gets some support from one of the larger breweries, however it was first established in 1996 in Nagano after the founder Mr Hoshino returned from the USA inspired and ready to make his mark. Kiuchi Brewery in Ibaraki began making sake way back in 1823, then in 1996 started brewing beer. Its line Hitachino Nest is distributed throughout 15 countries world wide. Okhotsk Beer Factory is another beer factory brewing in Hokkido. Hokkido is known in Japan for its high quality water, which of course used in their beers to produce an amazing brew. Minoh out of Osaka is an award winning brewery that is truly experimenting with what is and isn’t possible with beer. To help these breweries there are small bars that are focused on offering craft beers to the public. One place in Tokyo is, Tokyo- Hop-Scotch Craft beer and Whiskey bar in Iidabashi. 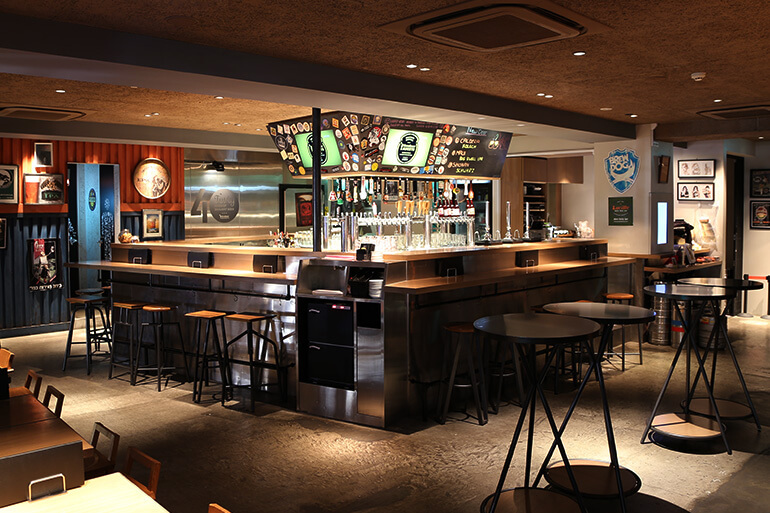 Here they have an every changing beer menu from across Japan and abroad. In Shibuya, Tokyo, you can find a bar called, Good Beer Faucet. This place has over forty craft beers on tap from all over the globe. This bar also rotates some of the craft beers, and that seems to be the way things are going. 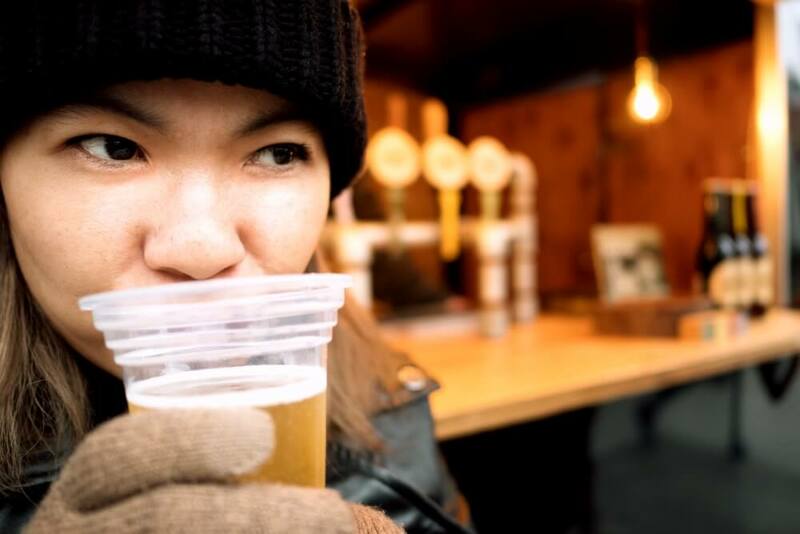 With so many breweries opening up, many venues are running an open beer menu, therefore they can support many small breweries as possible, along with introducing beer enthusiasts to some of the latest tastes out there. This helps keep the venue fresh, the breweries in business and the consumers up to date. Japanese craftsmen and women are well known for having an eye for detail, passion, and a taste for high quality ingredients, therefore their involvement suits the craft brewing scene. A scene that is only growing stronger week after week, with no sight of plateauing. This is a win win situation for consumers. The range of craft beer both here and abroad offers a flavor combination to match any tastes. 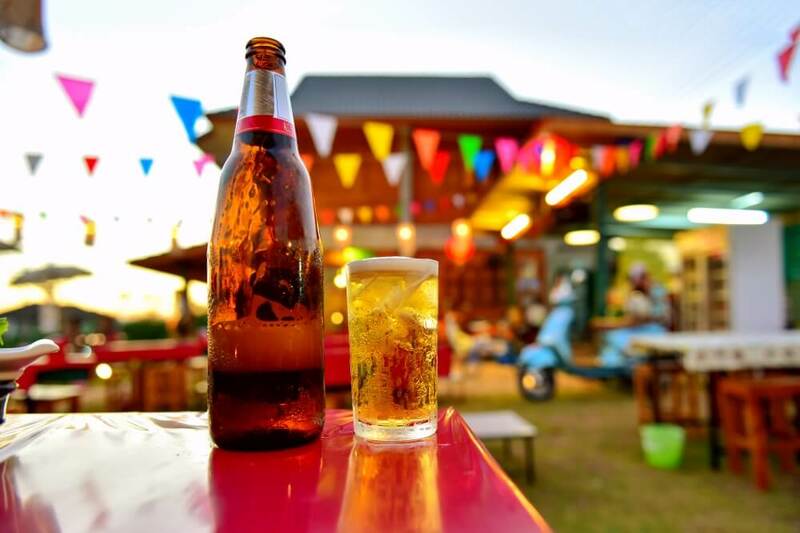 Even though craft beer isn’t as readily available on the shelves like it is in some countries, Arigato Japan offers fantastic food tours that will introduce you to some of the local bars and breweries within a memorable evening. With their help, you will get the locals view and knowledge of this maze of a metropolis that is Tokyo.